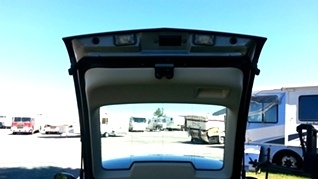 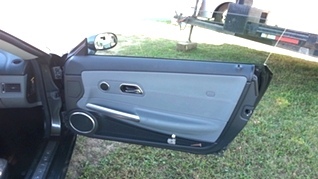 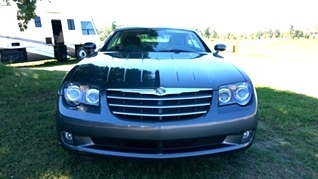 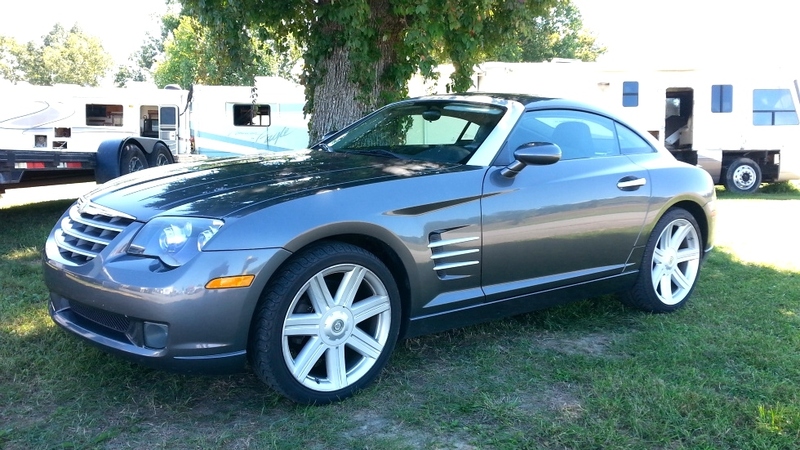 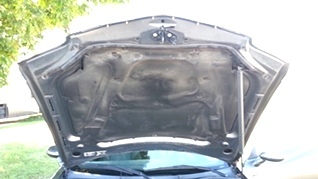 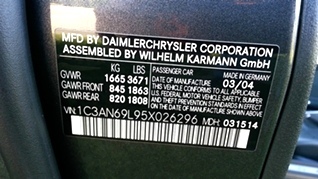 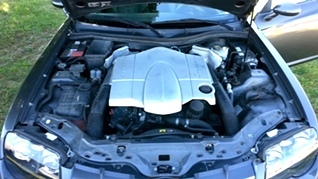 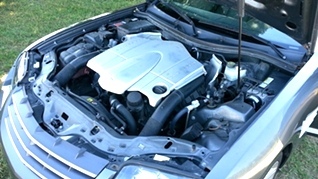 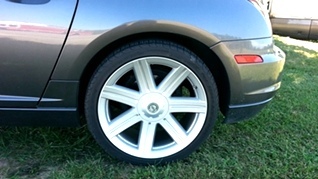 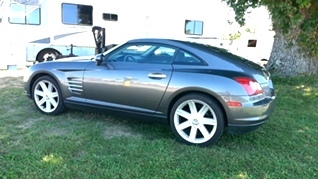 RV Parts USED 2005 CHRYSLER CROSSFIRE USED PARTS FOR SALE Used Auto Parts | car-parts KY, OH, TN, VA, TX, WV CROSSFIRE. 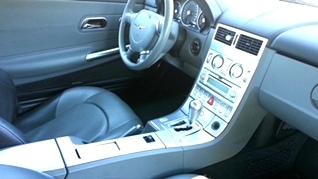 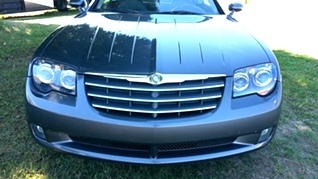 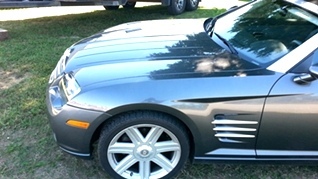 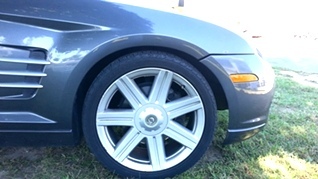 CHRYSLER CROSSFIRE PARTS FOR SALE. CROSSFIRE FRONT CLIP - REAR CLIP. 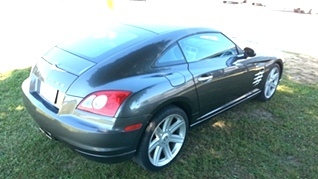 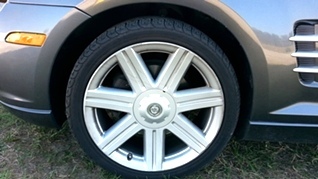 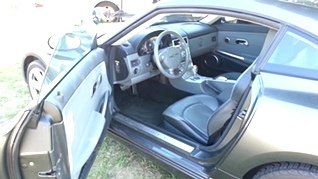 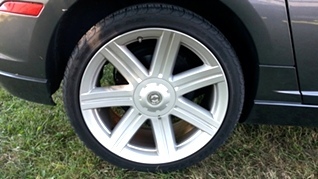 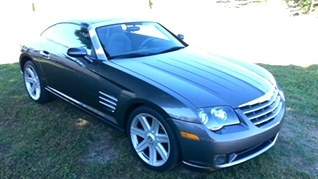 CROSSFIRE DOORS, WHEELS AND TIRES, LEATHER INTERIOR, ENGINE AND TRASMISSION AVAILABLE FOR SALE. 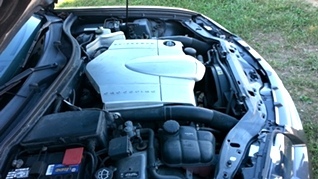 PARTS IN VERY GOOD TO EXCELLENT CONDITION. 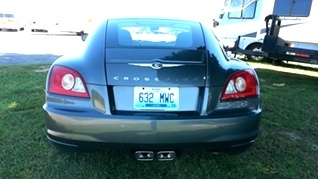 CALL VISONE AUTO MART 606-843-9889. 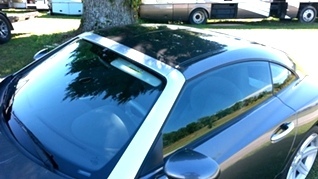 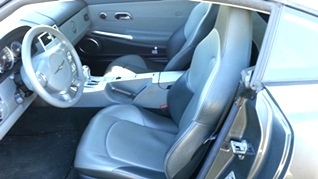 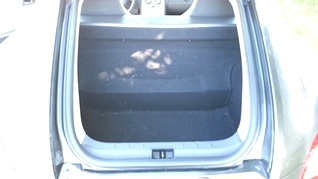 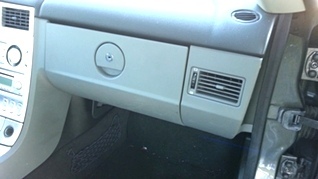 NOTE - TOP DASH COVER AND PASSENGER SIDE AIR-BAG HAS BEEN SOLD.